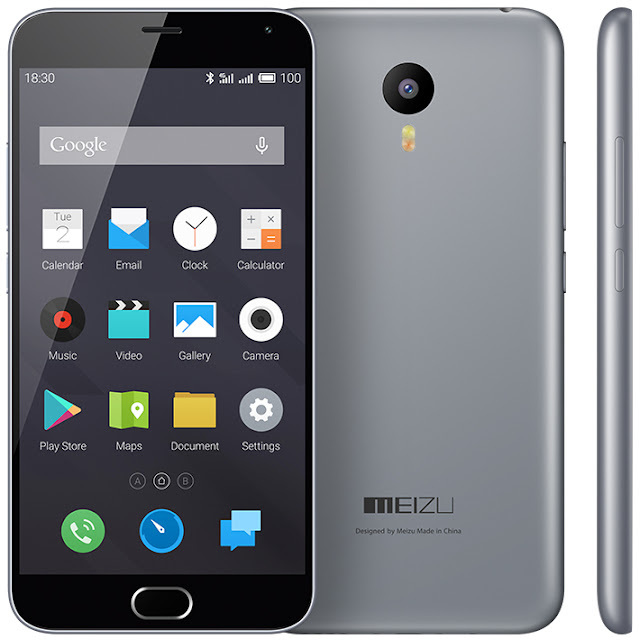 The Meizu M1 Note is an affordable phablet that offers upper midrange specs. 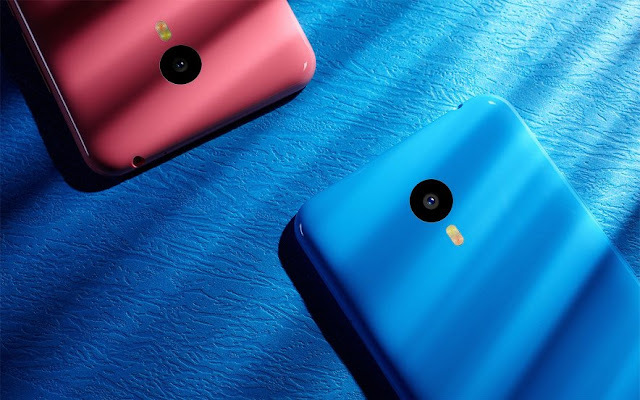 It has only been out for 6 months but Meizu has already unveiled its successor: the M2 Note. The Meizu M2 Note builds on its predecessor in many ways. It packs the same 5.5-inch IGZO fully laminated display of its predecessor. The display has a 1080p Full HD resolution and is protected by Gorilla Glass 3. The phablet measures 150.9 mm x 75.2 m x 8.7 mm, which is 0.2 mm thinner but is also 0.2mm taller than the M1 Note. It also weighs a tad heavier at 149 grams. In general, it does not look much different from the M1 Note, except for the positioning of the power button and the new home button. 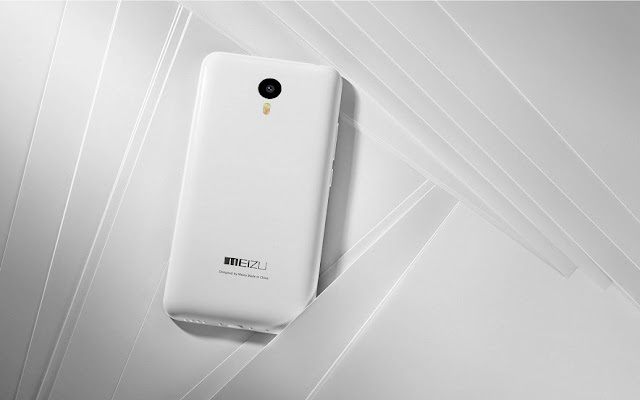 Powering the Meizu M2 Note is a new 64-bit octa-core MediaTek MT6753 processor with 2GB LPDDR3 RAM and Mali-T720 MP3 GPU, a modest upgrade to its predecessor's chipset. The phablet still comes with either 16GB or 32GB native storage but is now expandable up to 128GB more via a microSD card. Imaging-wise, it has the same 13-MP/5-MP combo of the M1 Note. Its primary camera has a 13-MP sensor that features a 5-element lens, blue IR filter, f/2.2 aperture, sapphire crystal coating, and a dual-tone dual-LED flash. The front camera is still a 5-MP unit from OmniVision with a 4-element lens. f/2.0 aperture, 69-degree wide angle lens, and Technology Face After Effects and FotoNation for better selfies. In terms of connectivity, not much has changed either. The basics are covered - WiFi 802.11 n / g / b / a, Bluetooth 4.0 BLE, GPS, A-GPS, GLONASS, and dual-SIM connectivity but with the addition of dual-LTE support on both SIM slots. The catch is that you cannot have dual SIM cards and a memory card at the same time as the SIM 2 slot doubles as a memory card slot. Meanwhile, a controversial change on the M2 Note is its new physical home button, which replaces the iconic capacitive halo home button of its predecessor. The new home button is said to be able to differentiate between a press and a tap. Unfortunately, the built-in fingerprint scanner rumor did not turn out to be true. Everything will be powered by a slightly smaller 3,000 mAh battery and the phablet boots Flyme OS 4.5, which is based on Android 5.0 Lollipop. 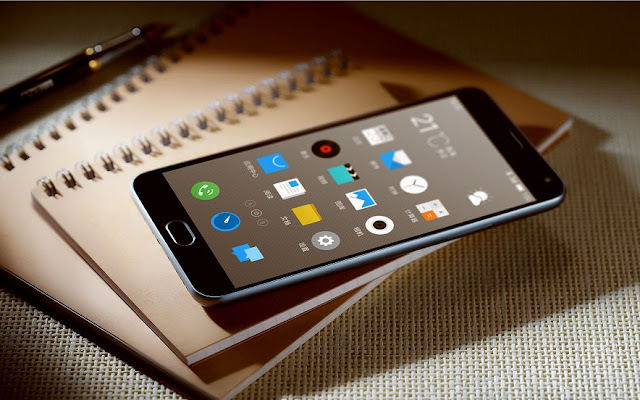 The Meizu M2 Note is a great device at a very affordable price. It builds on all aspects of its predecessor, offering the best bang per buck of any smartphone or phablet available in the market. It will be available in 4 colors: gray, white, blue and pink. It can now be pre-ordered in China and Russia and is even more affordable than the M1 Note at just $130 before taxes and subsidies. Great package indeed!